Alaska is one of the interesting and beautiful places to visit and a great spot for vacations. The beauty of the place would at times make people wonder who discovered Alaska. We can never really tell who it was exactly that discovered Alaska since there were already Indians, Aleuts, and Eskimos who were already living there before the first white man came. From what we know, Vitus Jonassen Bering was the first outsider who discovered Alaska. He was a Danish explorer who found the place in 1728 on a voyage coming from Siberia while on service for Russia’s navy. He traveled along the lines of St. Lawrence Island. However, he was unable to reach Alaska’s mainland. 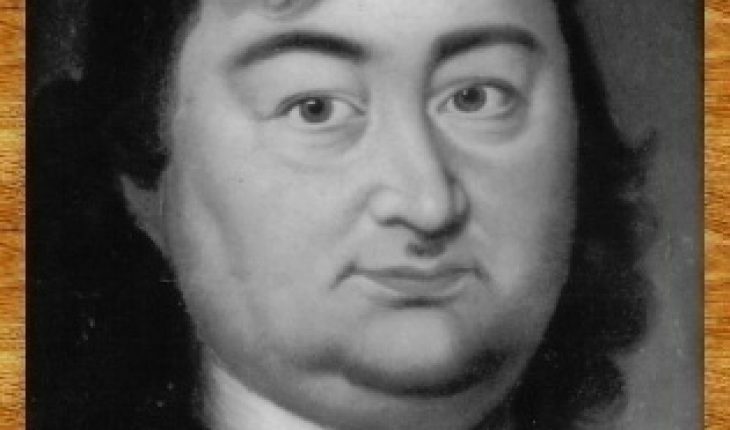 Vitus Bering may be credited as the outsider who discovered Alaska. But there are those who can easily argue the point that there were already native settlers when they arrived. You can also add the fact that different peoples were already living in the vicinity even before he came. Bering’s second expedition to Alaska was in 1741. This time he had two small ships for this trip. The first ship was the St. Peter and was under Bering’s command. The second of the two small ships was called St. Paul and was under Alexei Chrikov. Both ships got separated in storm, however, both were still able to reach their destination. 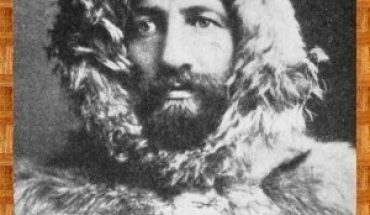 Bering’s work can’t be simply overlooked and he can be credited as the modern day explorer who discovered Alaska. In 1784 Russian fur traders and whalers were able to establish the very first settlement in Alaska on Kodiak Island. In 1867 the United States, via their US Secretary of State offered to buy Alaska from Russia for $7,200,000. And in October 18 of that same year, Alaska finally became the official property of the United States. Many Americans since then called this purchase as Seward’s Folly named after the Secretary of State, William H. Seward, who proffered the deal. A gold rush ensued in 1880 when Joe Juneau discovered gold. Later on, in 1943, the first battle fought on American soil came when Japanese troops invaded the Aleutian Islands. This was dubbed as the One Thousand Mile War. In was on January 3, 1959 when Alaska was inaugurated as the 49th US State. Today, the state of Alaska is known for an important revenue source – natural gas and oil. 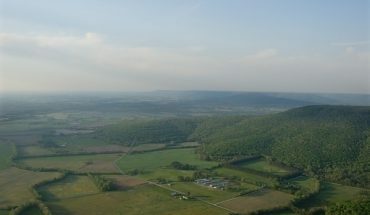 The state produces 25% of the total oil that the United States produces. We may never really tell who really was the very first person who discovered Alaska. 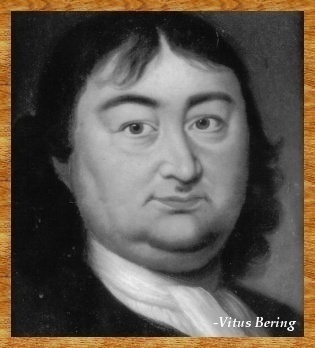 We can only credit Vitus Bering to be the first outsider who discovered Alaska since there were already people who lived in the area when he arrived. 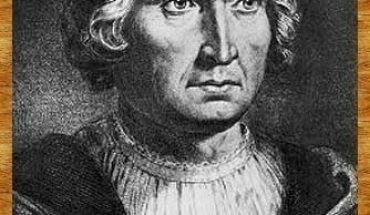 Who Discovered the North Pole? 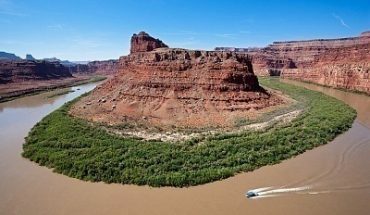 Who Discovered the Colorado River?